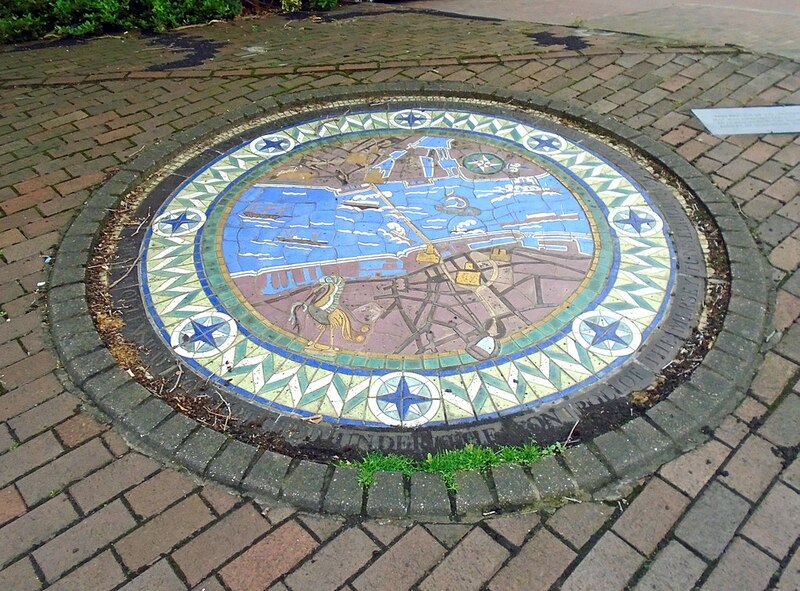 Probably the most well-known method of crossing the River Mersey comes from a 1960s pop song – from the early days of Merseybeat. Continued to fame as a theme sung by football crowds, it is of course Ferry Cross the Mersey. 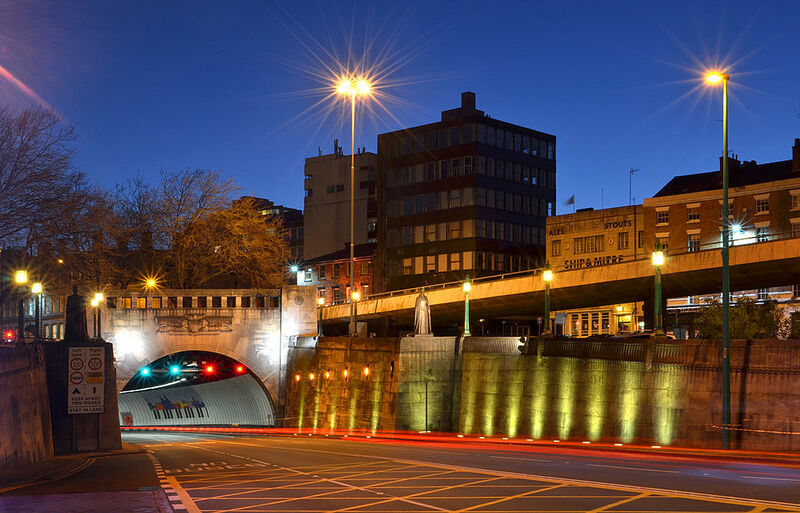 Ferries have been used to cross the river since the twelfth century but in the great age of Victorian engineering, a railway tunnel was built under the river – and tunnels under water are always a remarkable display of man conquering nature. But by the 1920s, authorities decided that the tunnel was far too congested so a road tunnel was proposed. 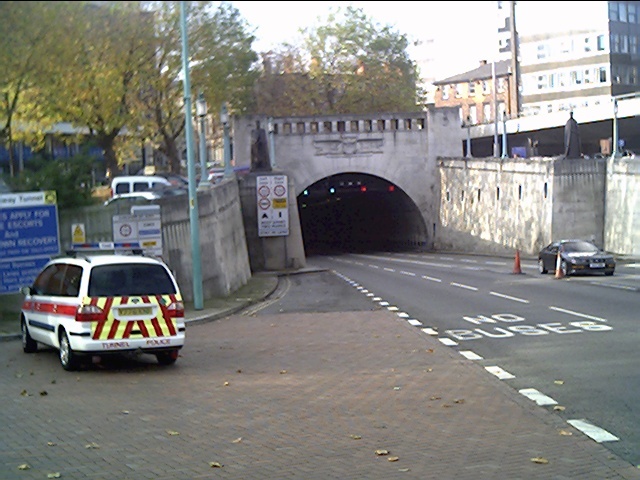 The Queensway tunnel was created by a selection of engineers, architects and designers and was finally completed in 1934. Seventeen men had been killed during the nine years it took to construct the tunnel. 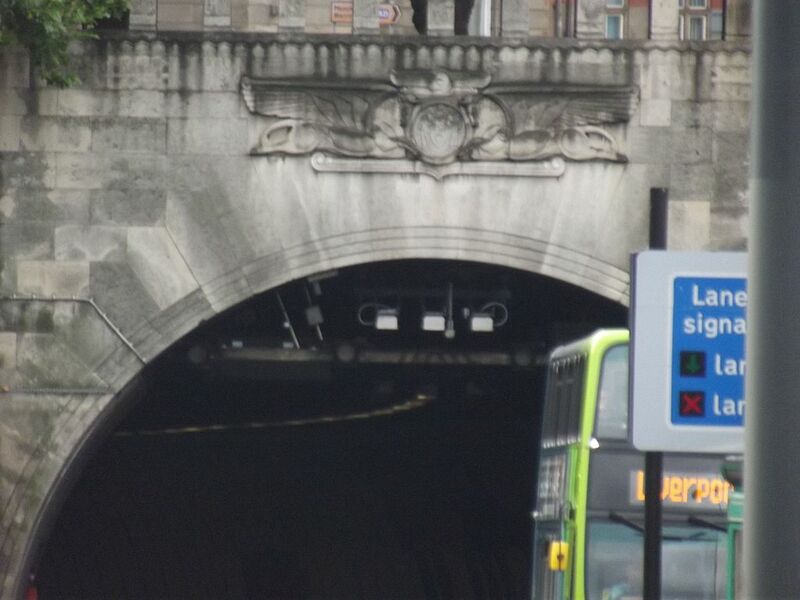 Despite the tunnel being a utilitarian project, the design principles of that time dictated that decorative flourishes should adorn various aspects of the tunnel and the ventilation facilities. 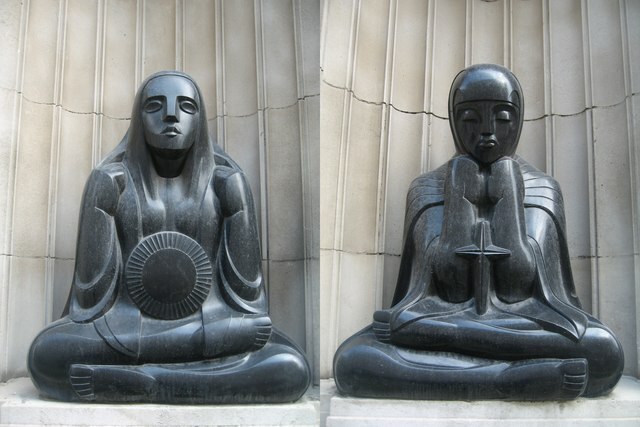 Below are two sculptures, Day and Night. They were created by sculptor Edmund Thompson and are located in stylised alcoves in the George’s Dock Ventilation and Control Station. 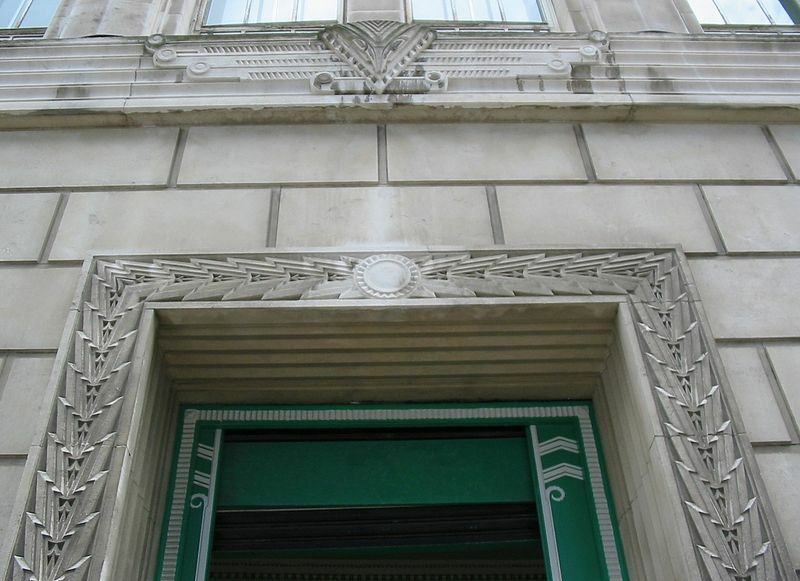 The image below shows the Art Deco detailing at the same location. Even the most utilitarian structures were finely adorned in the nineteen thirties. It wasn’t just the stonework that provided a canvas for architectural detail. See below. 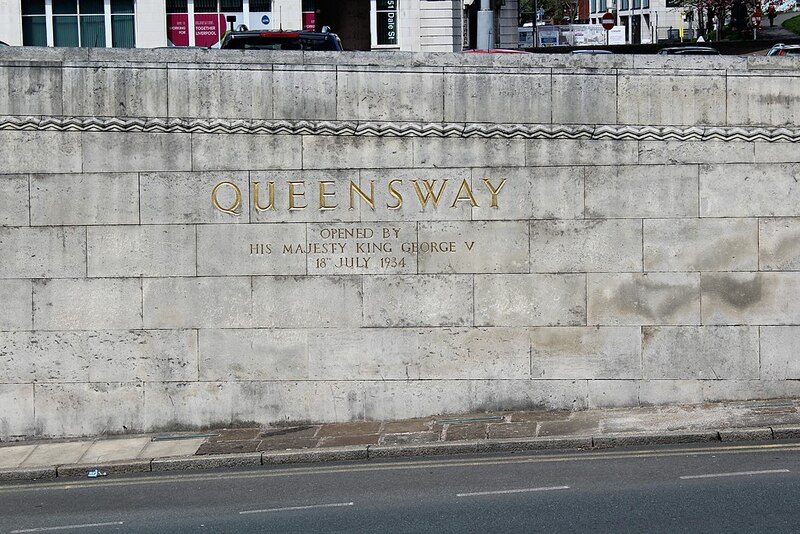 Eventually during its jubilee year, the memorial below was erected to the men who had died during the construction of the Queensway Tunnel. 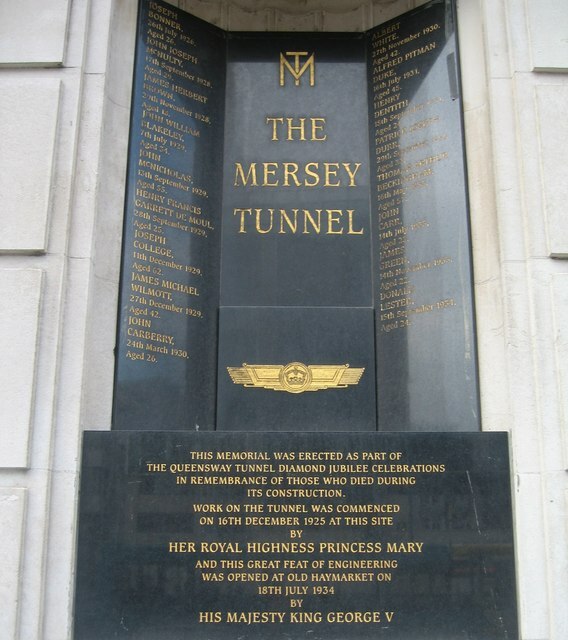 There’s lots of information in the video below about the tunnel plus original footage of when the tunnel was ceremoniously opened by King George V.
The original version of Ferry Cross the Mersey by Gerry and the Pacemakers. 1964. WHERE IS THE QUEENSWAY TUNNEL?